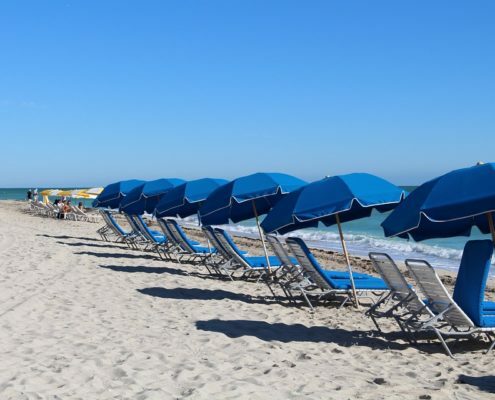 Everyone knows Miami is 'mucho caliente, so in a city so hot, what should you do if you're only in town for 48 hours? 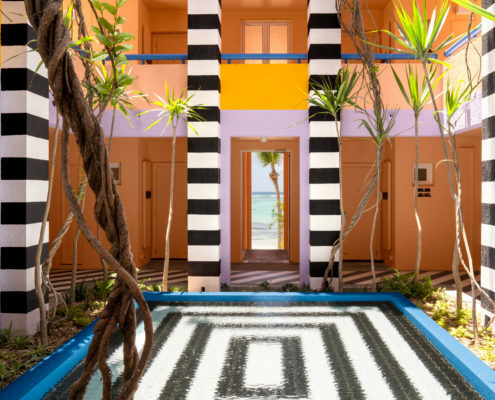 There's nothing quite like arriving in the tropical paradise of Mauritius and being met with the fresh, damp smell of island air. Our favourite island hideaway? Salt of Palmar. 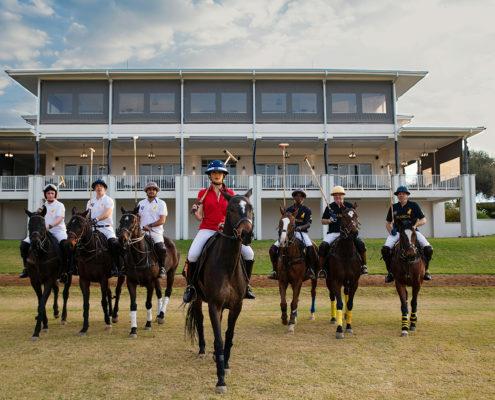 It's no secret that our favourite event on the social calendar is the polo at Inanda (and this year's theme is out!). 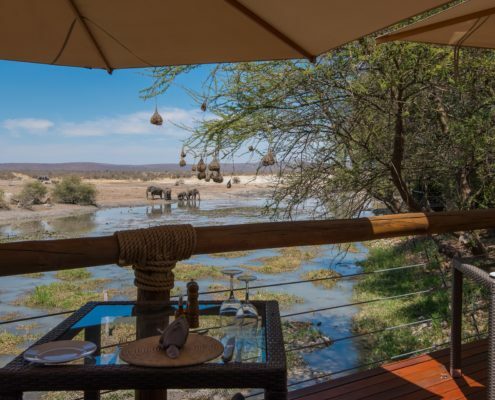 Looking for the perfect South African safari? Here's our pick ( yes, from the whole country).